Regular use of aspirin -- defined as taking two or more standard-dose tablets a week for over five years -- may reduce the risk of developing primary liver cancer, scientists claim. The study led by Harvard Medical School researchers based at Massachusetts General Hospital in the US support evidence from previous studies aspirin could help reduce the risk of hepatocellular carcinoma (HCC), the second leading cause of cancer death worldwide. "Regular use of aspirin led to significantly lower risk of developing HCC, compared to infrequent or no aspirin use, and we also found that the risk declined progressively with increasing aspirin dose and duration of use," said Tracey Simon, a research fellow at Massachusetts General Hospital. "Since regular aspirin use carries the risk of increased bleeding, the next step should be to study its impact in populations with established liver disease, a group that is already at risk for primary liver cancer," Simon added. While HCC is relatively rare, its mortality rates have accelerated faster than those of any other cancer. The primary risk factor for HCC is cirrhosis -- which can be caused by Hepatitis B or C infection, alcohol use disorder or nonalcoholic fatty liver disease. HCC usually is diagnosed at a late stage, leading to an average survival time of less than a year. Aspirin is known to block the production of inflammatory lipids that can lead to liver injury, and while some previous studies have suggested that regular use could help prevent HCC, information on the optimal dosage and required duration of treatment has not been available. In the study published in the journal JAMA Oncology, researchers examined over three decades of data on more than 170,000 participants compiled since the 1980s. As part of the biennial questionnaires, participants were asked whether they took aspirin on a regular basis, how many standard-dose (325 mg) tablets they took a week and for how long. 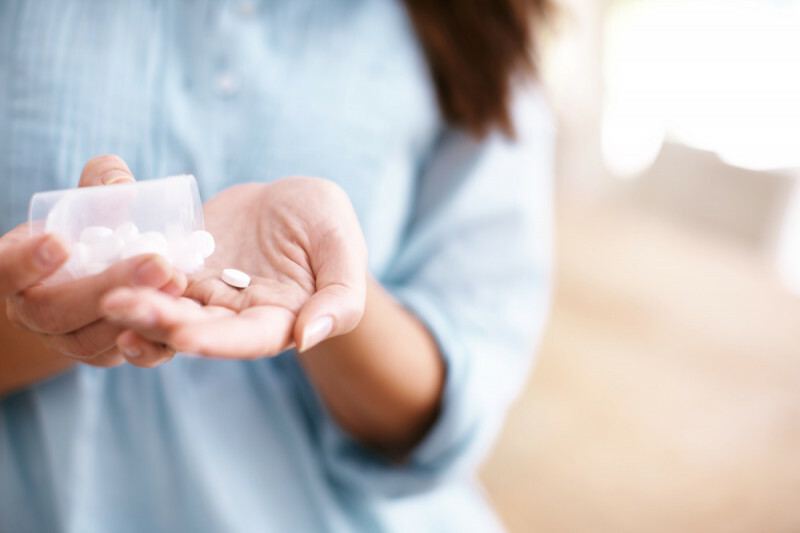 Among over 133,300 participants whose data was analysed -- over 45,800 women and 87,500 men -- regular aspirin use, defined as two or more standard-dose tablets a week, led to a 49 per cent reduction in the relative risk of developing HCC. Among those taking aspirin for five years or more, the relative risk was reduced by 59 per cent. Just as the risk reduction increased with longer duration of aspirin use, it also decreased if aspirin was discontinued, disappearing by eight years after aspirin use was halted. Regular use of acetaminophen or nonsteroidal anti-inflammatory drugs like ibuprofen had no impact on HCC risk. "The long duration of aspirin use could be necessary because primary liver cancer takes many years to grow. Aspirin may act at the earliest stages of cancer development, or even at precancerous stages, by delaying or preventing inflammation or liver fibrosis," Simon said. "While it is still too early to know whether starting aspirin therapy might be an effective strategy to prevent HCC, efforts to understand the mechanisms behind these beneficial effects could help identify urgently needed prevention strategies or biomarkers for a cancer that is a growing public health problem," she said.